Shuck and Jive: Again on Sprouts! 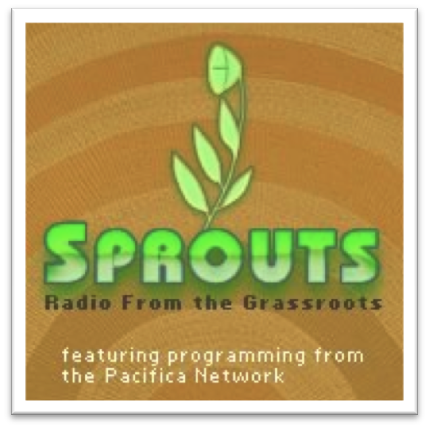 Pacifica Radio network is again featuring one of my shows on Sprouts! It is my interview with Penpa Tsering, U.S. Representative of the Dalai Lama at the Office of Tibet in Washington DC. You can hear the Sprouts interview here. The longer interview that aired on KBOO. It is also coming up next week on Progressive Spirit. Nice Post about "Again on Sprouts!"